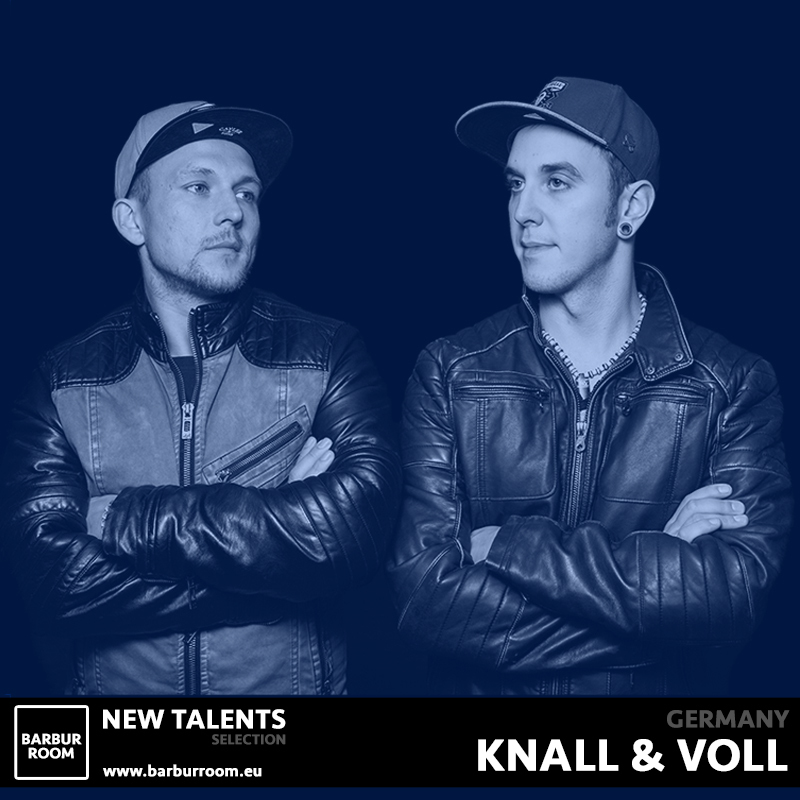 Knall & Voll is a DJ duo from Bavaria (Dillingen), composed by Daniel Geschwentner and Steven Wollgast. The two stand for driving booming beats full individual melodies! In the luggage they have always the finest Deep and Tech House. Their sets tell stories of the unexpected twists without losing the rhythm of the dancefloor.